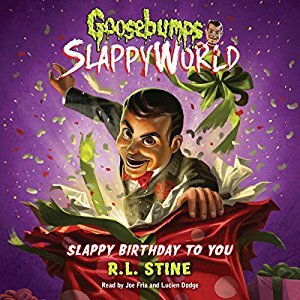 Audio Books – Can't I Scream In Peace? 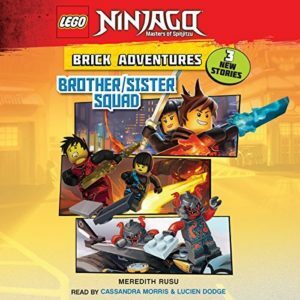 Lucien narrates one of the stories for the LEGO Ninjago audiobook Brick Adventures #1: Brother/Sister Squad. 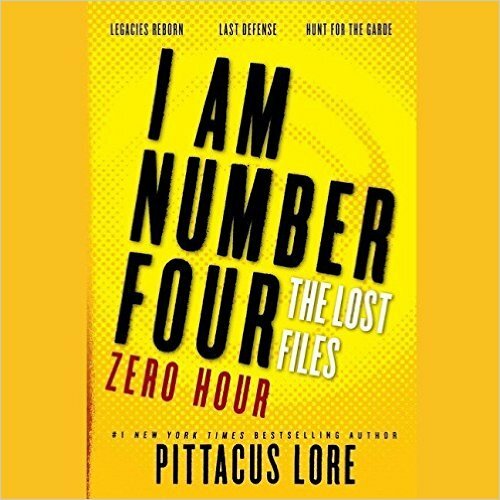 Lucien is one of the narrators in the audiobook version of Hunt For The Garde, part of the I Am Number Four: The Lost Files: Zero Hour stories.